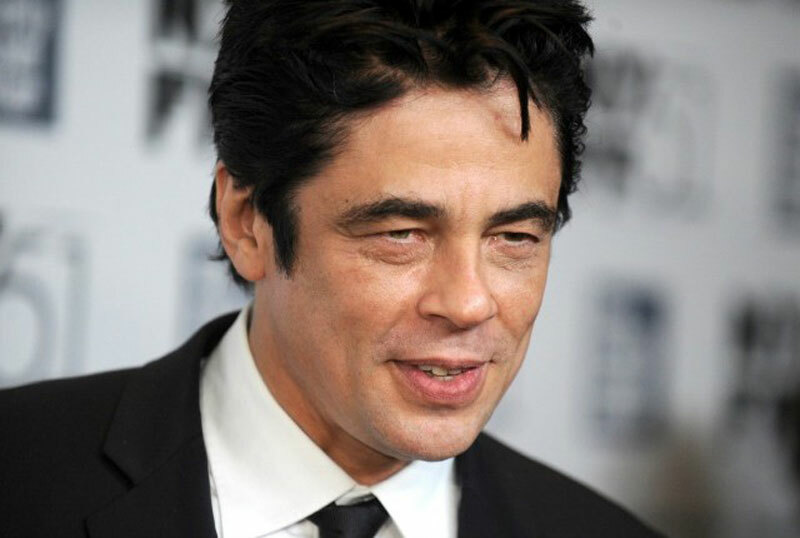 Benicio Del Toro Calls 'Episode VIII' "Scary & Exciting"
We have no word yet on who Del Toro will be playing, but rumors and speculation have pointed to it being a more villainous role. Nevertheless, it's awesome to have him as part of the Star Wars family! Star Wars: Episode VIII opens in theaters on December 15th, 2017 and stars Daisy Ridley, John Boyega, Adam Driver, Mark Hamill, Carrie Fisher and others, alongside newcomers Benicio Del Toro, Laura Dern and Kelly Marie Tran. He would look cool as a Chiss. Star Wars needs more alien main characters. Misleading title. He does not call the movie scary & exciting, but rather his experience of being involved in the star wars universe. Ive heard a wild rumour that he could be playing Ezra Bridger from Rebels.